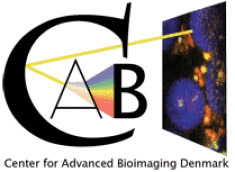 ”Advanced live cell imaging” the 24th – 28th of June. 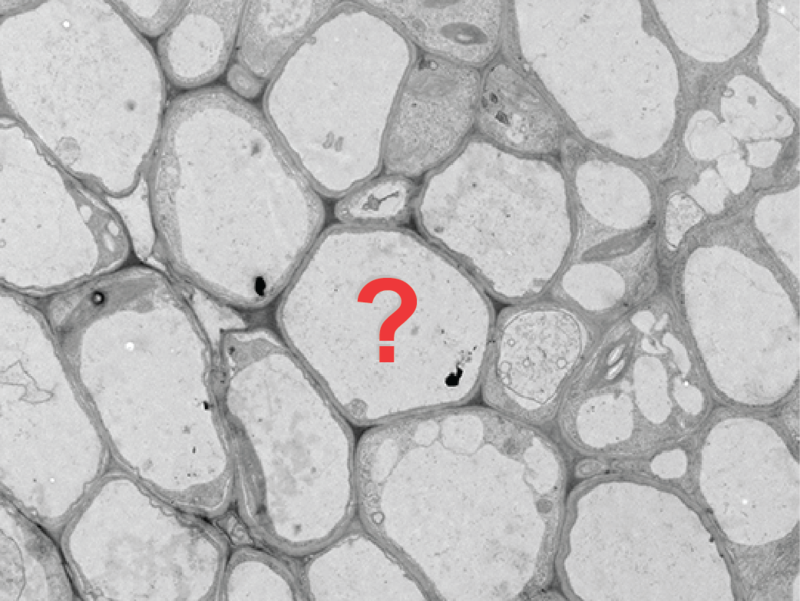 You don't know what you see in the confocal or the TEM? 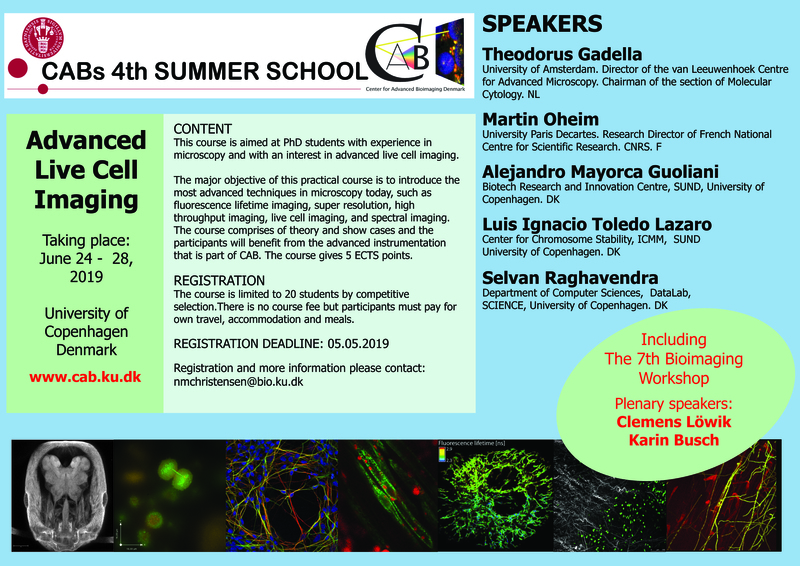 You need help for the best way to prepare difficult microscope sampels? Here you go! Andersen, T.G., Nintemann, S.J., Marek, M., Halkier, B.A., Schulz, A., and Burow, M. (2016). Improving analytical methods for protein-protein interaction through implementation of chemically inducible dimerization. Scientific reports 6. Costa, S.R., Marek, M., Axelsen, K.B., Theorin, L., Pomorski, T.G., and Lopez-Marques, R.L. (2016). Role of post-translational modifications at the beta-subunit ectodomain in complex association with a promiscuous plant P4-ATPase. Biochem J 473, 1605-1615.